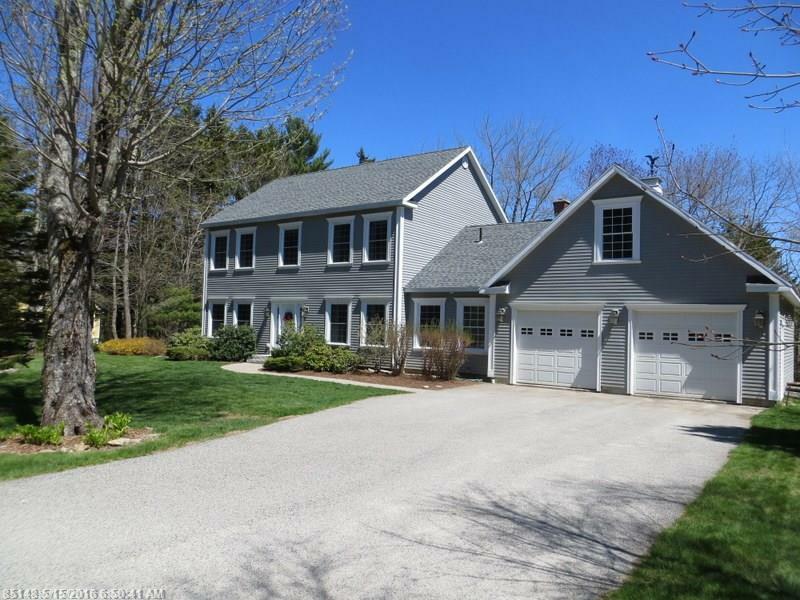 Situated on 2.8 acres in the beautiful Crestview Estates neighborhood, is this 2002 gracious Colonial. 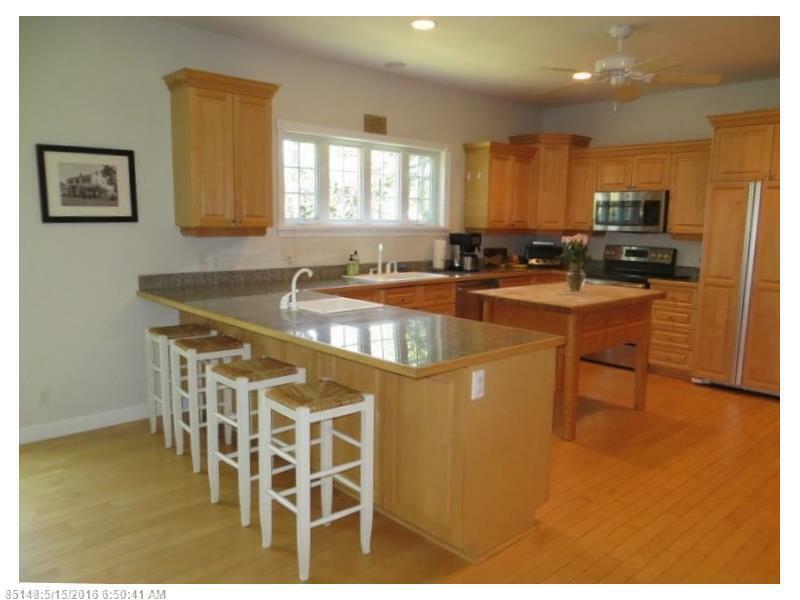 Bright and spacious with high ceilings and maple wood floors throughout. There are four bedrooms – including a guest suite on the first floor – open kitchen/living/dining space, office/study and a large finished room in the daylight basement. Peaceful rural living, yet only minutes to Downtown Brunswick. Surrounded by acres of conservation land and easy walking distance to the trails at Crystal Spring Farm. Learn More and Call Today!